Pen-y-Garth Lodges in Bala, Gwynedd. Pen-y-Garth is the perfect place to relax and unwind and really is Wales at its stunning best majestic, rural and friendly. No queues and no rush. 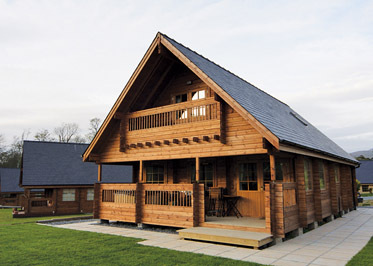 Artro Lodges in Llanbedr, Gwynedd. 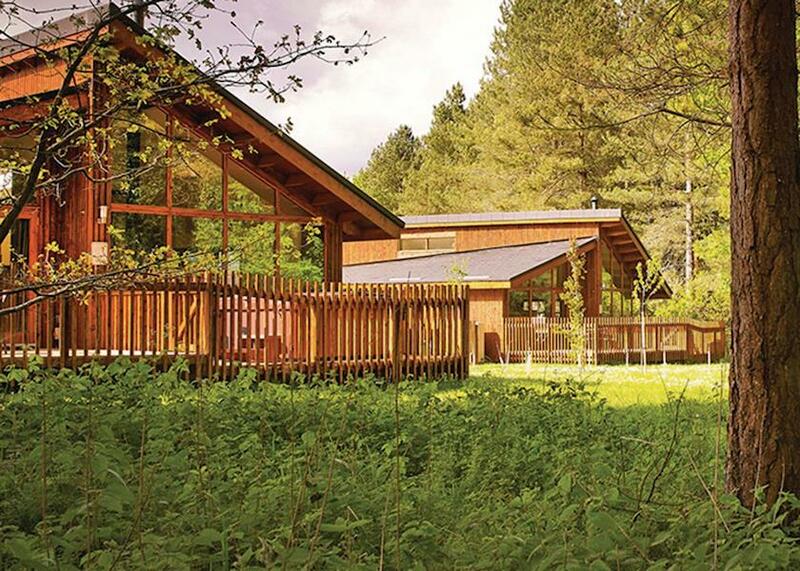 Artro Lodges are exclusive two storey lodges which offer you a stylish, luxurious holiday base set in the heart of Snowdonia amid rolling hills and close to miles of glorious beaches. Rivers Nest in Bala, Gwynedd. The area to the east of Snowdonia, bordering the English county of Shropshire, is one of Wales' best kept secrets. Wonderful countryside, wooded hills, tranquil valleys and the Berwyn Mountains offer tremendous scope for walking, cycling, climbing and birdwatching, and a fantastic base in this area is the village of Llangynog. Llangynog has two pubs which serve food, and is within easy reach of both Bala, with its famous lake and waterports facilities, and Lake Vyrnwy, a renowned beauty spot with the added bonus of good fishing. 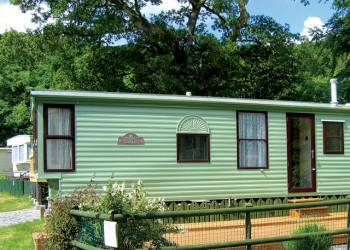 Mid and north Wales, and the rolling Shropshire countryside are all within an easy drive. Ogwen Bank Country Park in Bangor, Gwynedd. 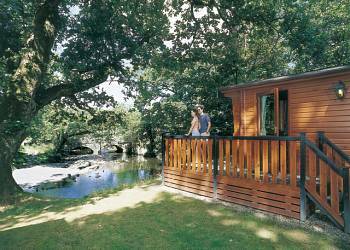 Your whole family will be captivated by the 12 acres of natural woodland at Ogwen Bank. 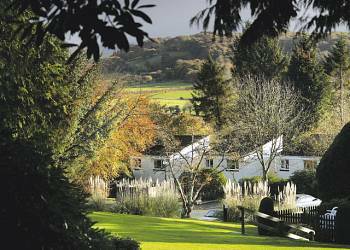 Situated in the Nant Ffrancon Valley in the foothills of Snowdonia, where rabbits play freely on your doorstep. This is an area of outstanding natural beauty. 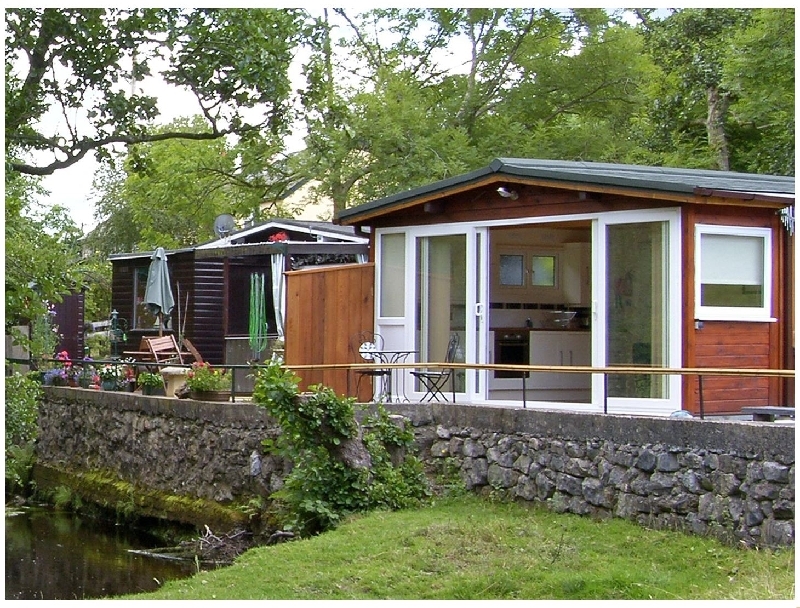 Sun View Lodges in Llanbedr, Gwynedd. 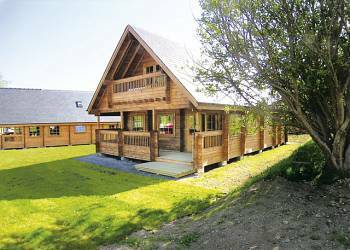 Set in The Snowdonia National Park and just a mile from a beautiful beach these newly built lodges offer spacious and contemporary interiors and their own blissful hot tubs a perfect location for family holidays at any time of year. 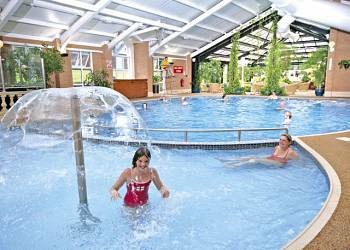 Located in an exclusive lodge park it is 5 miles from Harlech with its magnificent castle and championship golf course and 8 miles from Barmouth's pretty harbour. Great walking and cycling locally. Shops and pub serving food 200 yards. Plas Talgarth in Pennal Snowdonia, Gwynedd. 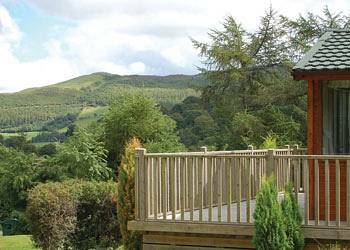 Nestling in acres of parkland, within the picturesque River Dyfi valley Plas Talgarth offers you a peaceful retreat in a superb location for exploring beautiful Snowdonia.